"I think for people that were hoping the report would come round out and say video games were the big issue, it certainly didn't do that!" "One of the things that really struck me was it mentioned that he wrote about fantasies of violence for his teachers," adds Olson. "There was just one teacher saying she was really upset about it, it was so graphic she didn't want to share them with other people. That is something you saw with the Virginia Tech shooter as well -- violent fantasies being handed into teachers." "That's the thing: The typical teenager, especially male, is playing a violent video game on a regular basis, but I don't think the typical teenager is writing about graphic violent fantasties and handing them to people." Later still the full report was released, with thousands of pages to digest. A quick search for mentions of video games again makes it clear that the investigation wasn't focused on video games at all. "There were a couple of times where the families of the victims asked the police about these rumors, and the police responded with this sense of 'Don't believe everything you hear in the media'" notes Ferguson. "They were specifically warning families, in a neutral way, 'These are just unsubstantiated rumors in the news, they don't necessarily reflect what's going on in the investigation.' So they basically were telling the families not to pay attention to the video game rumors." It was becoming clear that once again the mainstream media had wrongly blamed video games on a grand-scale, leading hundreds of millions of people astray. So did we see numerous headlines and apologies saying that video games weren't to blame after all? The vast majority of articles from the likes of CBS, Fox et al simply chose not to mention video games at all, while others -- such as the Daily Mail -- decided to take what little had been said about video games, and produce headlines like "Lanza's descent to madness and murder: Sandy Hook shooter notched up 83,000 online kills including 22,000 'head shots' using violent games to train himself for his massacre." "I call it 'The Follow-Through Failure Effect' of the media," Ferguson sighs. "You start off with a story, and once the story loses its kick, you just drop it. You never really exhonorate. The news media never bothers to say 'Okay, we were wrong.' They kind of move on to the next story. That's what happened here with Lanza -- it was 'video games video games video games,' then "Oh wait, he played Dance Dance Revolution? Never mind, we'll just move on.'" "Experts agree about why crime is down, but there's this sense that everyone is still in danger," Olson says of the media's attitude to video games. 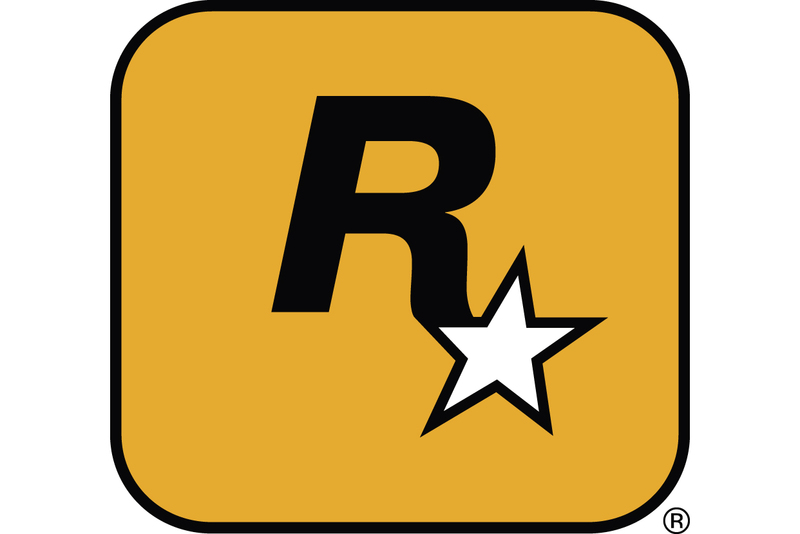 "I had a call a month ago from a Canadian station about some crime that happened in New Orleans -- some kid who had stolen a car after midnight drunk, crashed into someone immediately, and then mumbled something to police about how he wanted to see what real life GTA was like." "Off-hand remarks from a drunk college student got picked up because of this pre-existing idea that violent video games can corrupt kids," she adds. "It makes no sense at all, but the mindset is out there, that violent video games must inspire copying. And people's radars are up looking for evidence to fit into that pre-existing frame." What research has happened, and where should it head next? It's clear from the discussions I had over the last month that nothing has happened with regards to Congress-funded research as of yet, nor has anything really happened in terms of changing the common perspection that violent video games can cause real-life violence. But outside of that, there are plenty of ideas as to where research should be headed next. The problem is that much of the research that has occurred up to this point has focused on the effects of violent video games and the link to aggression, rather than discovering whether video games have any meaningful influence on serious violent crime. Take the Australian Attorney's Office review on the impact of playing violent video games on aggression from 2010, for example, which found similar patterns to the majority of such research over the years. The report gave no conclusive evidence that video games were the problem, but there are some concerns that this sort of research is asking the wrong sorts of questions anyway. Here's what we know in a nutshell: The best research into the field has found very little evidence of a link between violence in games and real-life violence, and past research suggests that video game violence has even less impact that other media, like television for example. There is absolutely no consensus amongst researchers -- and even when a group does claim to find that link, they are quickly rebutted by numerous others. For example, when the American Psychological Association recently said that a link might exist, a group of 230 experts in the field wrote an open letter to the APA demanding the organization stop making such ill-informed claims with no evidence to back it up. "Even though the research on effects of violent video games is mixed, and we have very little at all in terms of evidence linking violent video games to serious violent crime, that's not what you hear," notes Ivory. "The debate has grown extremely polarized, and a lot of researchers and politicians are probably more concerned about defending an extreme position than finding out the truth for the good of the public and game players."